Our sales team is growing at InfluxData & were looking for our next Strategic Account Executive! 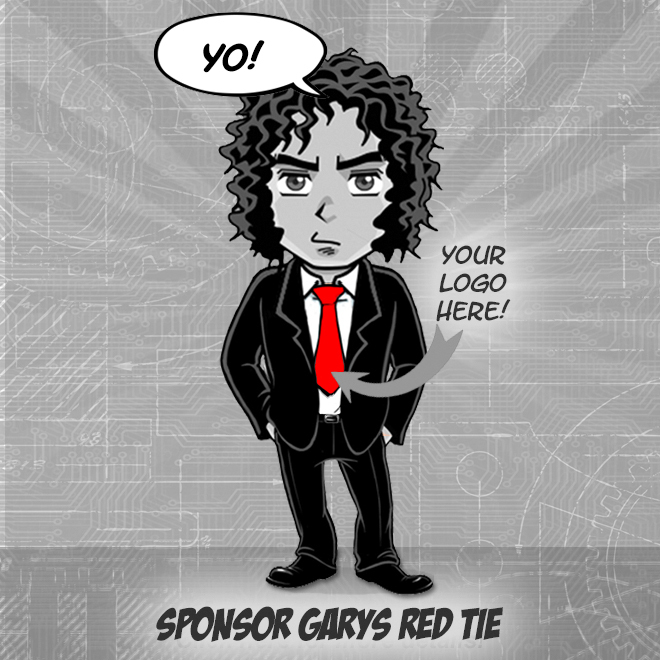 If sales is in your blood & you have a track record of closing business, read on. You'll be responsible for closing transactions as well as generating pipeline for our business with large Fortune 1000 organizations. Success for this role is defined by meeting quarterly & annual quota targets. Were a growing team & company & with that growth there is constant movement & change, so the ability to jump in & learn quickly is key. InfluxData provides a modern time series platform that has been designed from the ground up to handle metrics & events (time-series data). 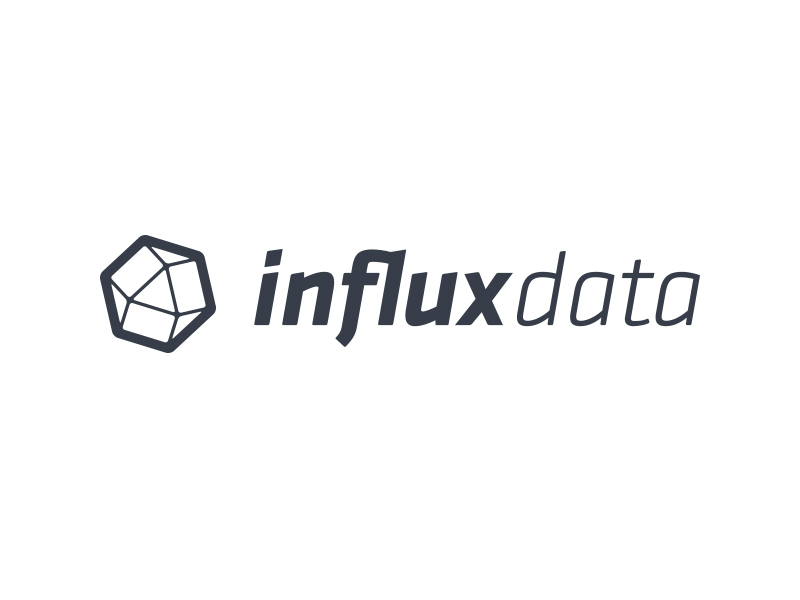 The InfluxData platform is built on the open source projects Telegraf, InfluxDB, Chronograf, & Kapacitor. InfluxData does not accept unsolicited resumes from headhunters & recruitment agencies through our website, job board or directly to employees. InfluxData will not pay fees to any third-party agency, headhunter or company that does not have a signed agreement for this position in place.